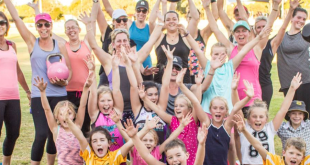 The Foundation Education Group (encompassing the two Registered Training Organisations – Australian Institute of Personal Trainers and Foundation Education) today announces two important management changes. 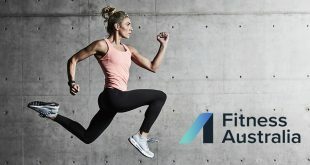 Kylie Fahey, formerly CEO of the Australian Institute of Personal Trainers, has been promoted to the role of Foundation Education Group CEO. In this newly created role, Kylie will oversee the growth of both Registered Training Organisations and focus heavily on driving the growth of Foundation Education. Foundation Education, backed by industry experts with over 45 years’ experience, provides fully accredited, tailored and flexible training solutions to meet business requirements. Foundation Education delivers courses across Work Health and Safety, Customer Contact, Frontline Management, Business, Dental and Medical Administration, Management and Leadership, amongst others. “I am looking forward to increasing the national profile of Foundation Education and establishing the business as an industry leader. This year we will continue to grow our course offering and set in place firm strategies to really establish ourselves in the business education space. 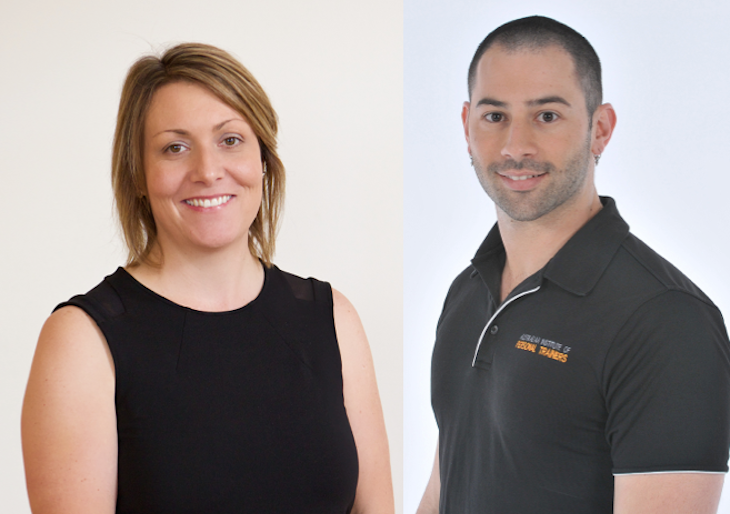 The Australian Institute of Personal Trainers will continue to be a major focus for the organisation and will now benefit from Adam’s extensive industry and campus level knowledge” said Kylie Fahey, CEO – The Foundation Education Group. 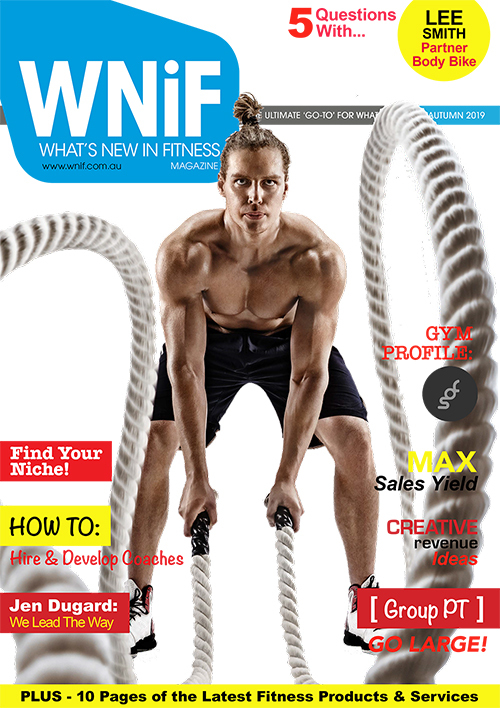 Adam Jacobs has also been promoted to the role of CEO for the Australian Institute of Personal Trainers. 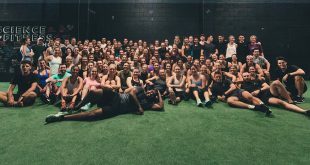 Adam was previously National Campus Manager and in his new position, he will be responsible for driving stronger relationships within the fitness industry at both a student and an industry level. 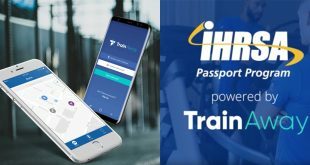 Over the past decade, the Australian Institute of Personal Trainers has grown to become one of the leading providers of fitness education in Australia. 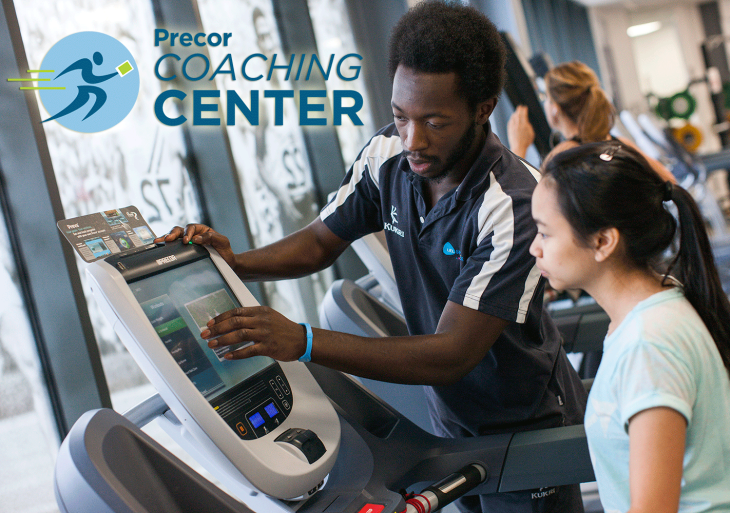 With industry leading graduation rates, employment outcomes and student satisfaction levels, the Australian Institute of Personal Trainers is well placed to improve the quality of fitness education drive further growth. “I am excited to be moving into the role of CEO at the Australian Institute of Personal Trainers. 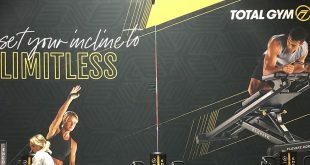 We will be rolling out a number of new and exciting initiatives which will continue to redefine what is possible within the fitness education space. 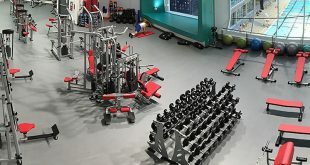 We will work tirelessly to continue to produce the most employable graduates any provider has to offer and our dedication to quality, innovation and to our relationships with our industry partners will ensure that the Australian Institute of Personal Trainers remains the preeminent provider of fitness education in Australia.” said Adam Jacobs, CEO – Australian Institute of Personal Trainers. “This is an exciting time for the Foundation Education Group and comes after significant growth in both Registered Training Organisations. Both Kylie and Adam have been instrumental in growing both businesses and I am extremely pleased to announce their new positions within the Foundation Education Group. 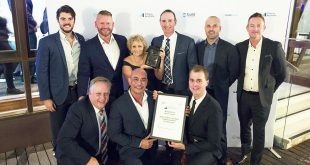 Individually and together they have an incredible amount of knowledge and experience in Registered Training Organisations which will ensure the Australian Institute of Personal Trainers remains as one of the leading Australian fitness education providers and will enable the significant growth of Foundation Education in the business education space” said Foundation Education Group Director, Kevin Kalinko.